Commercial HVAC systems are serious capital investments and it is important to understand the benefits and options involved. We are a group of experts with the experience to give you sound advice on making these projects work for your business. Proper professional installation prevents extra downtime for your business. Choosing us for your projects will give you the peace of mind that the job will be done correctly. Poor installations can lead to unnecessarily high utility bills and cause many problems in maintenance and repairs. With the ever-changing weather in Texas, climate control is a critical concern for our area. When is it time for Commercial HVAC Replacement? Most business owners don’t inspect their air conditioning and heating systems. Many times you aren’t aware of changes or maintenance issues until the system has broken down and you make a service call to handle the problem. If your system is requiring frequent repairs, it could be time to start thinking about replacement. At a certain point, the cost in labor and parts to replace failing components is going to be a concern as that unit reaches its end of life. Have you noticed a steady increase in energy usage? Is your unit making weird noises or laboring during its cycles? Seventy percent of all commercial buildings that were built prior to 1980 have not had HVAC replacement or upgrades. Age is a major determining factor in whether replacement and the benefits of a new system make the most sense. If your commercial HVAC system is 15-20 years old, it’s a good candidate for replacement. Most commercial HVAC systems are less efficient and due for an upgrade around this time. How often the system has been maintained and cleaned goes a long way to how much wear and tear the unit has experienced. Some malfunctions are simple to repair, like blown fuses and dirty filters. However, refrigerant changes or issues with furnace fans should be left to professionals. With commercial systems, even changing the air filter is not as straightforward as a residential system, and improper installation can have drastic effects on your system, your air quality, and your energy costs. Consider having us out to do regular maintenance – not only are you guaranteed to have the work done properly, we can spot developing issues before they become major concerns. 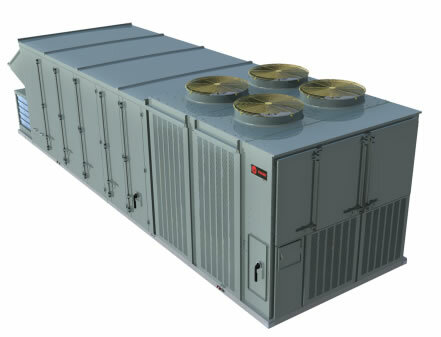 Many times, a commercial HVAC system has equipment that isn’t reached easily like roof units. These may seem like out of sight, out of mind solutions but neglecting their maintenance schedules can be a severe capital expense if they fail. 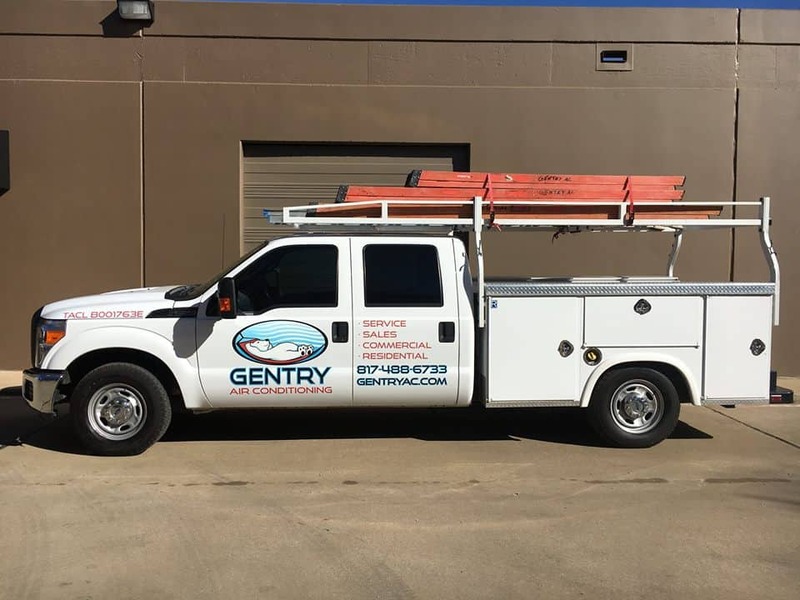 If you have roof units that need replacement, we can coordinate the equipment needed to make the project happen with the least amount of downtime. Schedule an appointment with one of our commercial HVAC repair specialists and have a professional take a look and get ahead of any major surprises. We help keep your customers and employees comfortable and your bottom line healthy. We feel passionately about serving the residents of North Texas. Call us at 817-488-6733 for more information about your heating needs.